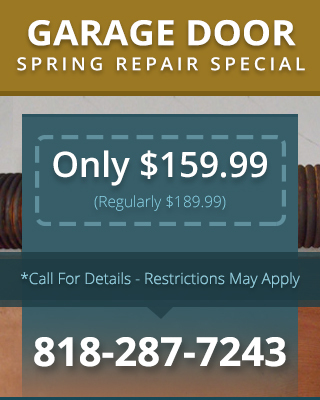 When it comes to caring for custom garage doors, you can’t choose just any handyman or garage door repair company. 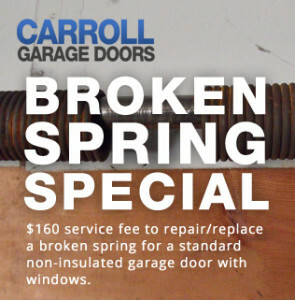 You need a company like Carroll Garage Doors that is an expert in custom garage door repair & service Tarzana CA. Whether you have a wood swing-open door, a roll-up steel door in a custom size, or a wall-mounted garage door opener system, we can help. We can also provide assistance will all kinds of garage door openers, for custom and brand name doors.